The shipment will be arranged in 2-4working days( not including customized product), and takes about another 3-9 working days to reach you. 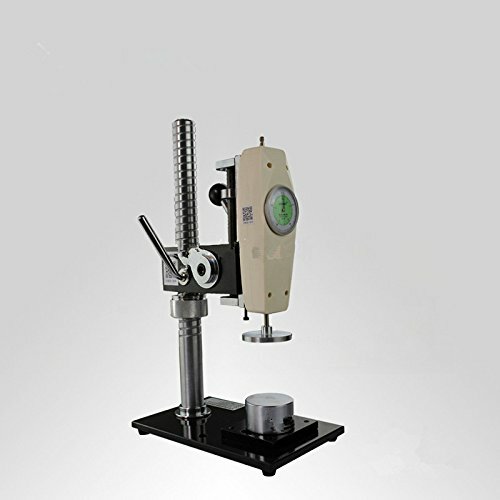 Testing head: 6 type of testing heads: flat round head 60mm/30mm/10mm, drill type, "V" type, "一"
If you have any questions about this product by HUNHEWUHUA, contact us by completing and submitting the form below. If you are looking for a specif part number, please include it with your message.